So it isn’t a great sign. Men, women and non-binary people. “Frying pans?”, I hear one say. Now I’m seriously losing the will to live. “Could you be faithful to me?”, one asks. Let alone be faithful to you. But to someone else I will be. The someone else is not my frying pan. My Book Hearts: Pansexual Poetry Is Now Available On Amazon! 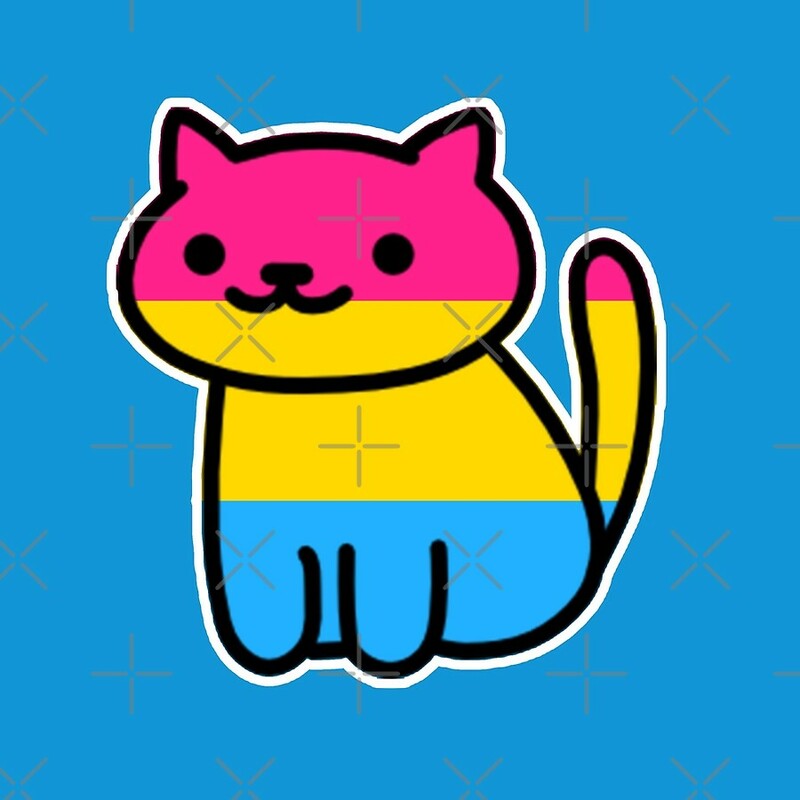 In October of last year I realised I was pansexual. I’ve been meaning to do a blog post on my experiences of finding out who I was and what the first few months have been like since discovering that section of who I am but as of yet I haven’t got around it with college assignments and tests and that. But I have been writing some short poems about my feelings as a pansexual woman and this book is 15 poems about my feelings.